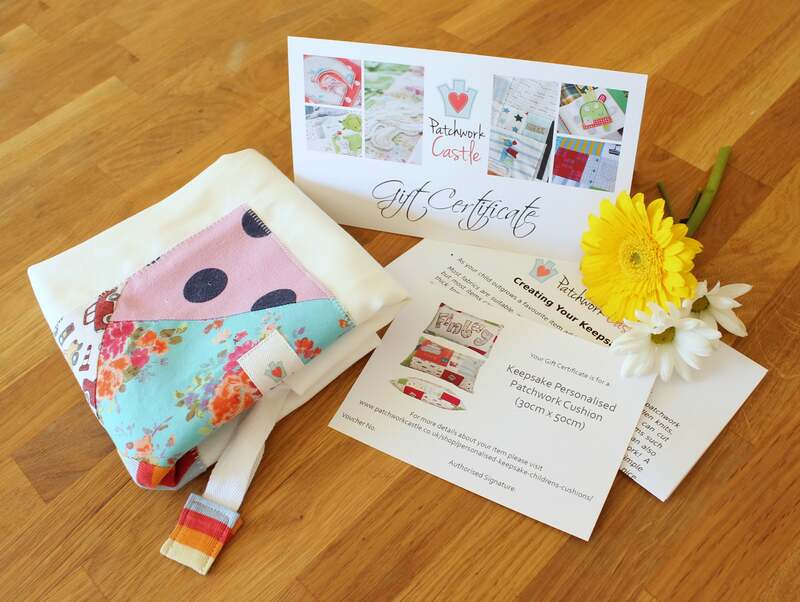 If you’d like to purchase something from our range and aren’t sure what to choose, or need your gift a little quicker than our turn around times, then our Patchwork Castle Gift Certificates and Gift Packages are ideal. Let the recipient select the clothing and order the items that are right for them. Patchwork Castle Gift Certificates can be purchased for a specific item or for a cash value. They have an expiry date 2 years from the date of purchase, and the recipient can upgrade to an alternative item if they wish. 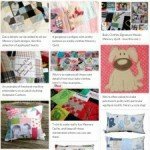 Selecting a Gift Certificate allows the recipient to select a ready made item, or commission a Memory Quilt, Memorial Quilt, Personalised Cushion or Bespoke Patchwork Quilt allowing the recipient to select the size and options that suit them best, and to specify the clothes to be used. Adding a Gift Package turns the certificate into something you can wrap, and makes collecting the clothes easy and fun. Gift Certificates are beautifully printed, with full instructions on how to redeem them. Gift Certificates are available for any amount or a given item and charged at the value of the certificate (includes postage). Gift Packages also include a pretty drawstring bag for collecting the clothes. The bag will feature either a patchwork block made from preloved clothes to illustrate our work, or an applique with the name of the child. Gift Packages are an additional £10.00 (includes postage in mainland UK) and only available with Gift Certificates for a specific item. If you have any questions, or to order please just contact us at chris@patchworkcastle.co.uk or on 07775 860862. If you or your recipient live outside the UK and would like to order a gift certificate from us please contact us to see if we can help you.